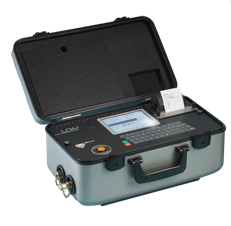 The LPA2 is a highly precise, lightweight & fully portable twin laser particle analyser suitable for on-site and laboratory applications. 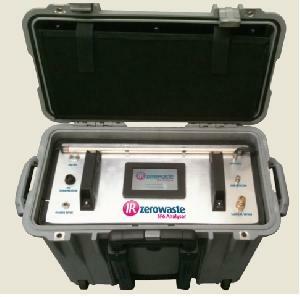 It can automatically measure and display particulate contamination, moisture and temperature levels in various fluid medias. 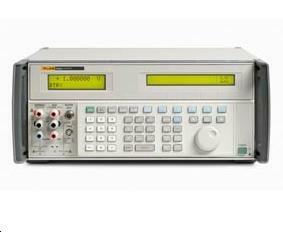 Haefely EMC, a part of Haefely Hipotronics, is a well-known and reliable manufacturer of conducted immunity test systems. 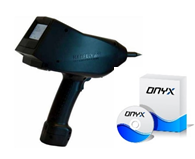 The ONYX is a state-of-the art electrostatic discharge simulator available in 16 kV or 30 kV versions. 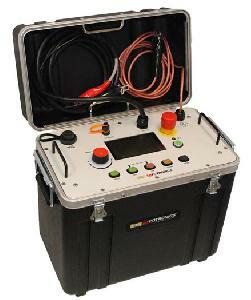 It is the most ergonomic ESD simulator without an additional base control unit that can be battery or mains operated. 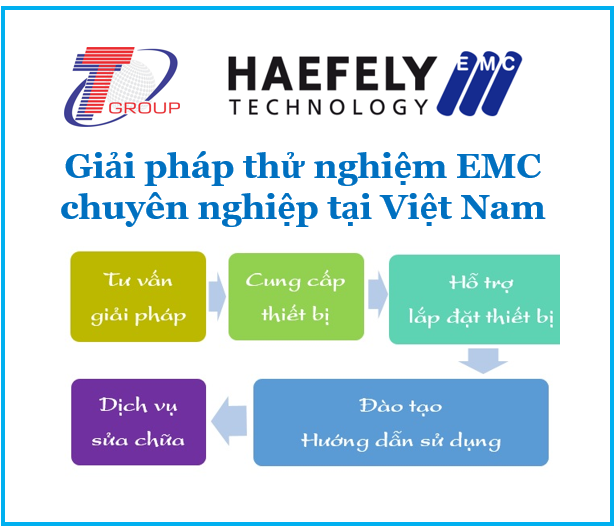 EMC is all about standards – We cover them just in one single box. 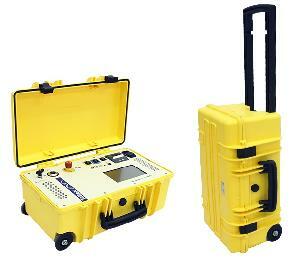 The Sand Content Kit determines the volume percent of sand-sized particles in the drilling fluid. 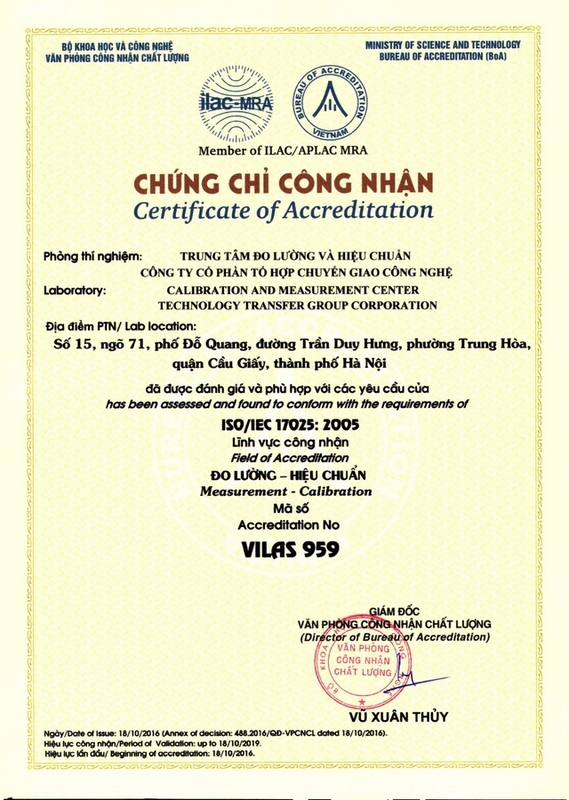 The test can be performed on low solids fluids as well as on weighted fluids. 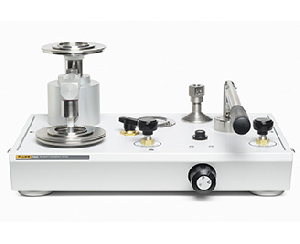 # 167-00-C: Sand Content Kit (Brand: OFI Testing Equipment, Inc. / USA) The Sand Content Kit determines the volume percent of sand-sized particles in the drilling fluid. The test can be performed on low solids fluids as well as on weighted fluids. 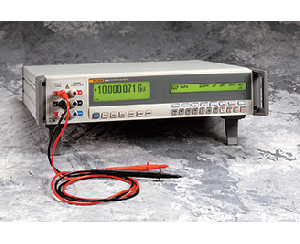 HVPD are experts in the on-line partial discharge (OLPD) condition monitoring of in-service, medium voltage (MV) and high voltage (HV) networks. 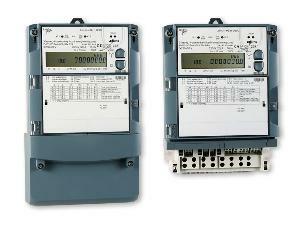 PROFILE P3 - Are you aware of the real condition of your Circuit Breaker? 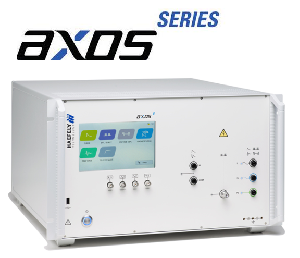 TOTUS - DGA, Partial Discharge, Bushing Monitoring and Through Fault Current in one powerful unit. 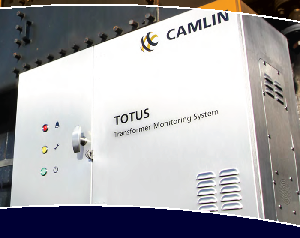 TOTUS (Transformer Monitoring System ) combines revolutionary technologies with cutting-edge software and diagnostics to create the world’s leading transformer monitoring system. 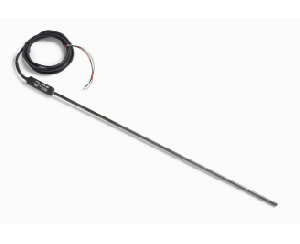 At HAEFELY HIPOTRONICS we believe that access to safe and reliable power is not just a privilege, but a right. 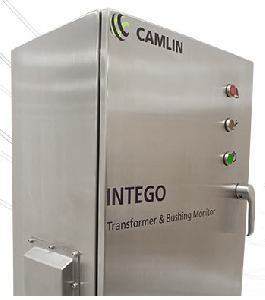 By providing innovative and dependable test and measurement solutions to our customers around the world, we help make this dream a reality. 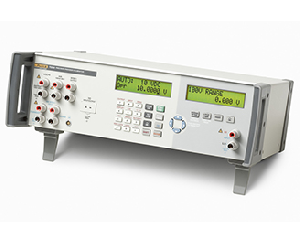 The KoCoS Technology Group is a group of companies with a global presence which develops, manufactures and sells measuring and test systems for equipment in electricity supply systems and laser-optical inspection systems for quality monitoring. 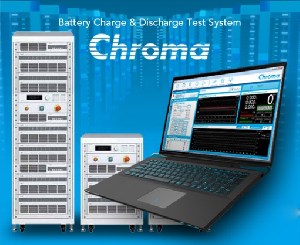 Founded in 1984, Chroma ATE Inc. (Taiwan) is a world leading supplier of precision Test and Measurement Instrumentation, Automated Test Systems, Manufacturing Execution Systems and Turnkey Test - Automation Solutions.